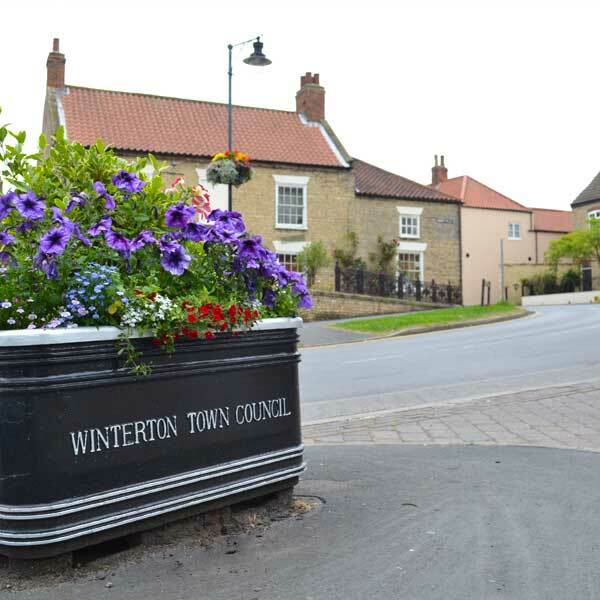 See below for information and contact details for the following venues which are available for hire in Winterton. 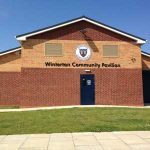 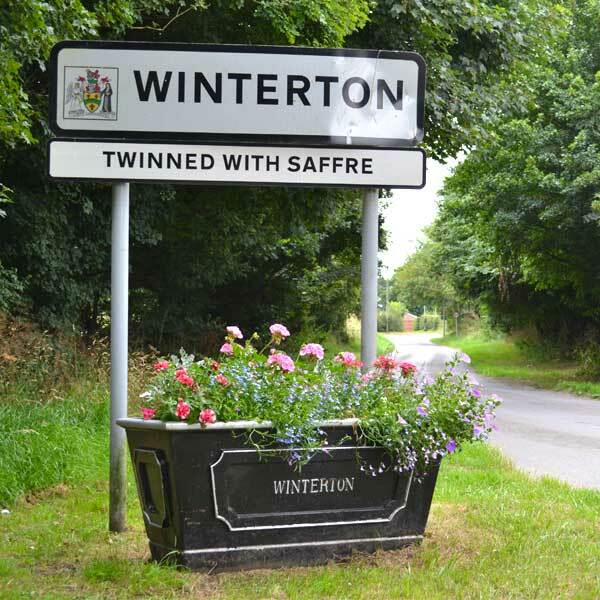 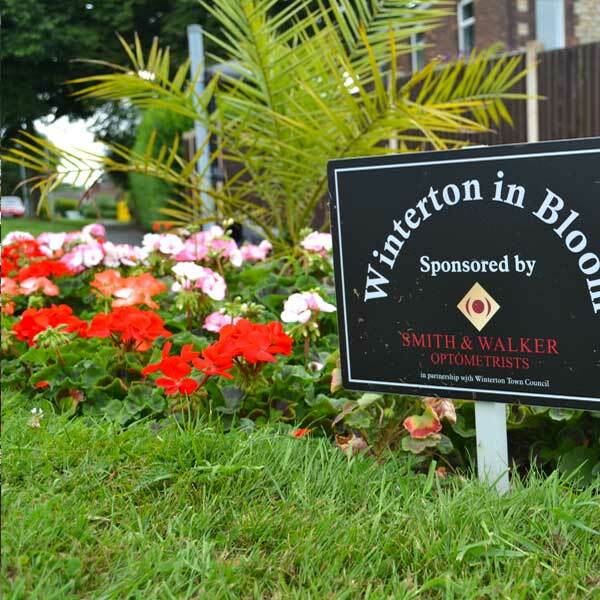 Please click here to visit the Winterton Community Pavilion facebook page or click here to visit the website. 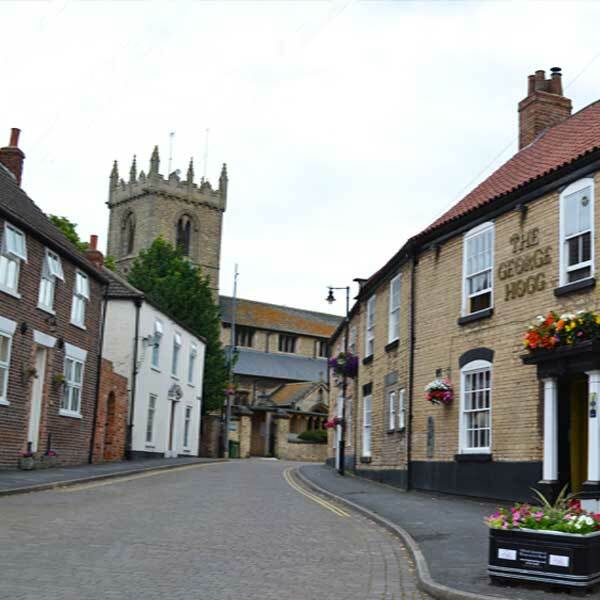 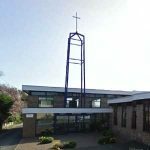 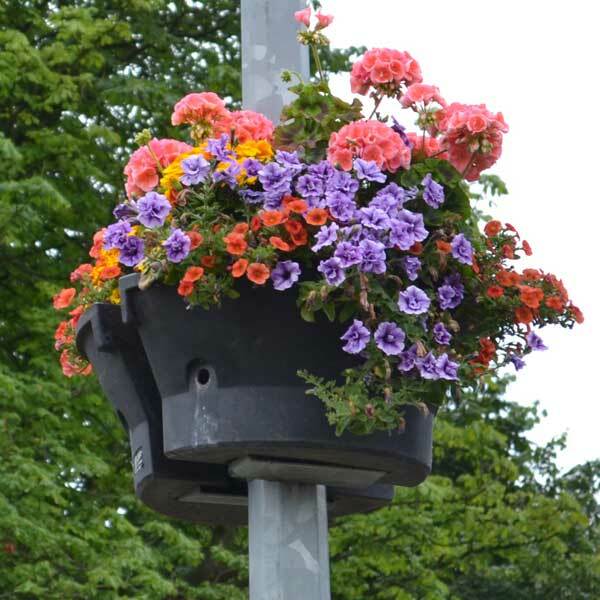 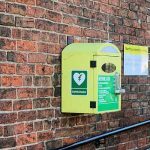 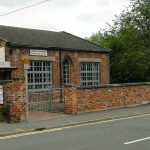 Please click here to visit the Trinity Methodist Chapel website. 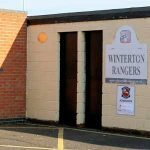 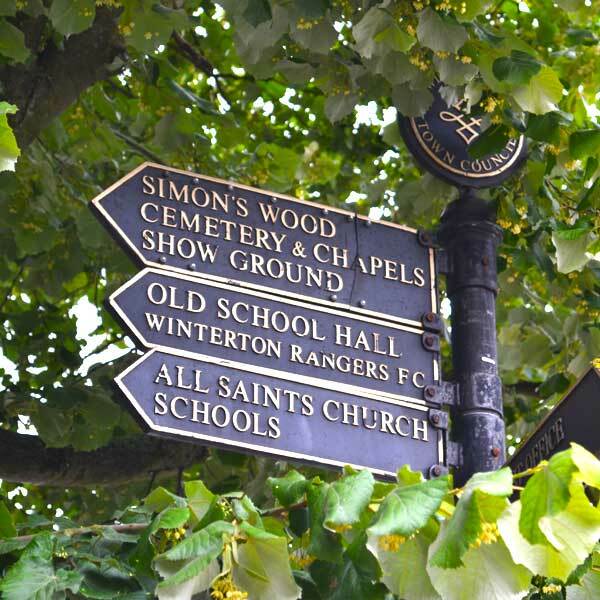 Please click here to visit the Winterton Rangers Football Club facebook page.